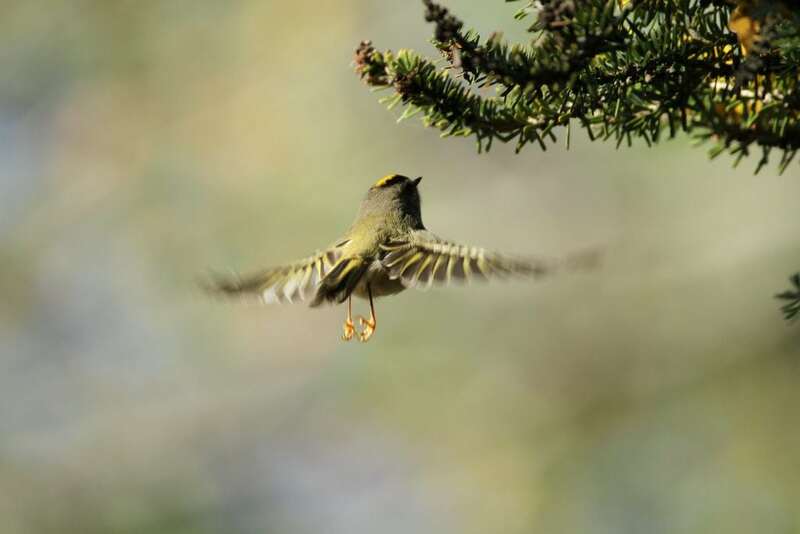 Fall brings some fantastic birds to our county–from tiny Golden-crowned Kinglets flittering in the pines to Red-breasted Nuthatches inching down trees. See these incredible birds up-close during our walk in a landscape colored by fall. Likely birds include cranes, sapsuckers, kinglets, and late south-bound warblers.